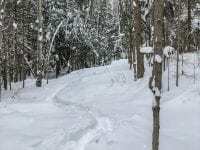 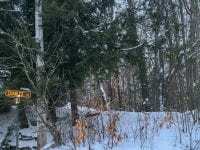 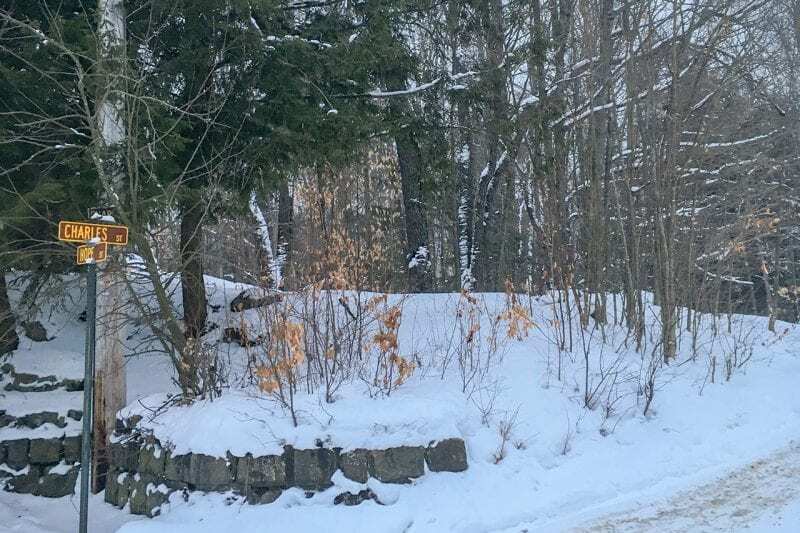 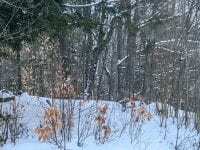 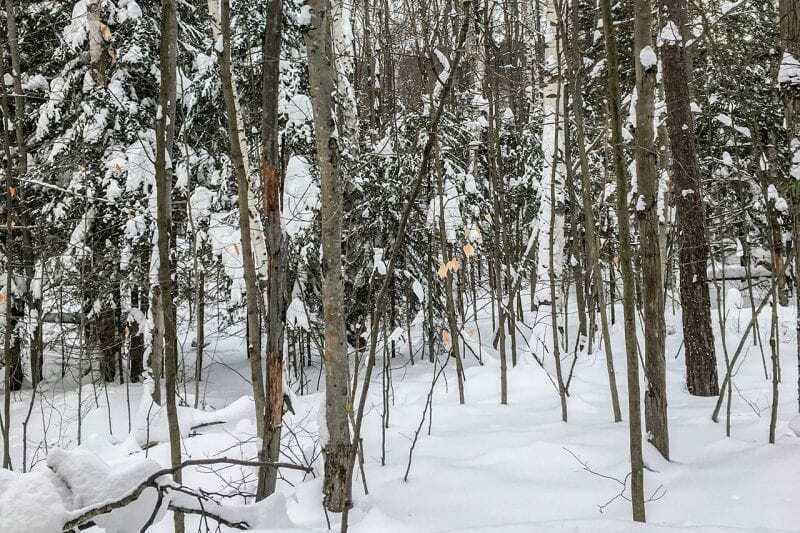 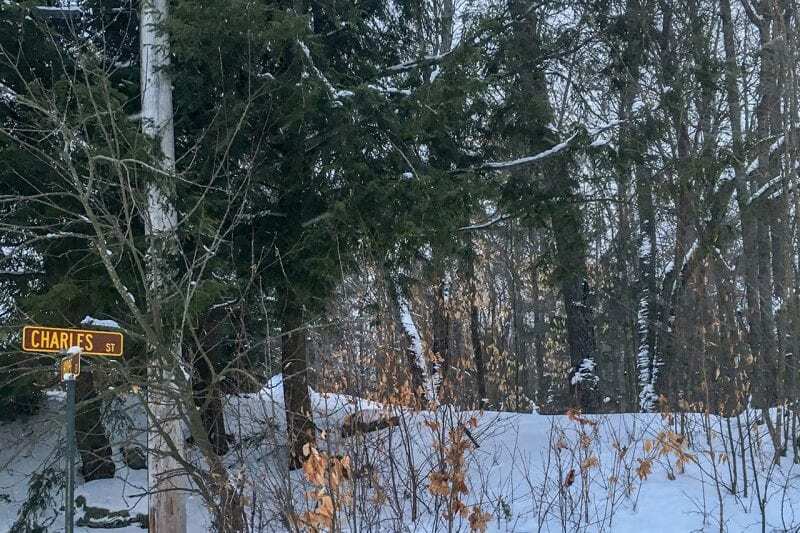 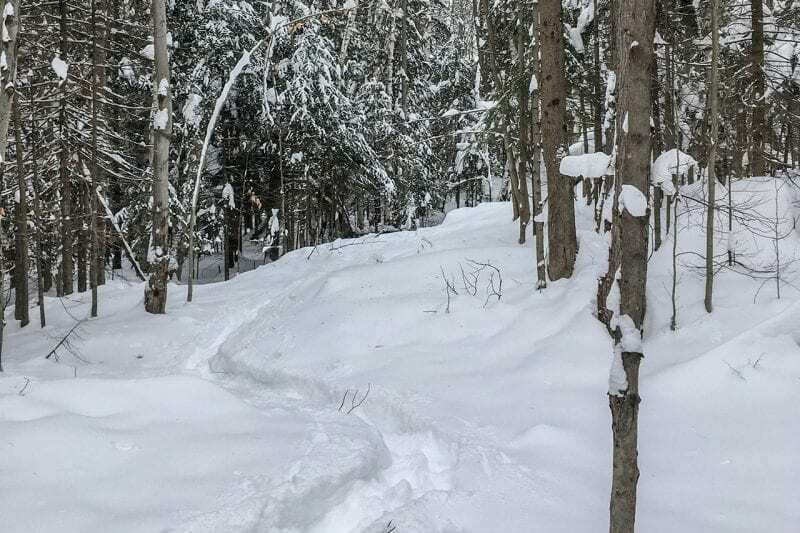 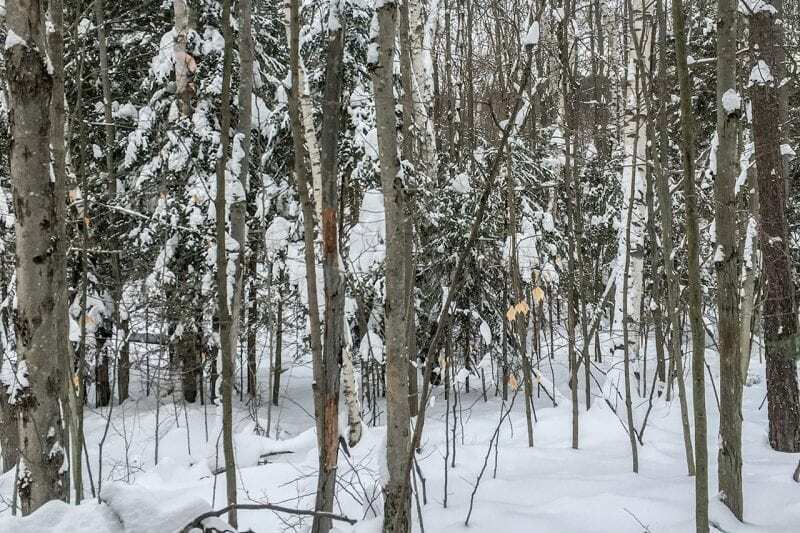 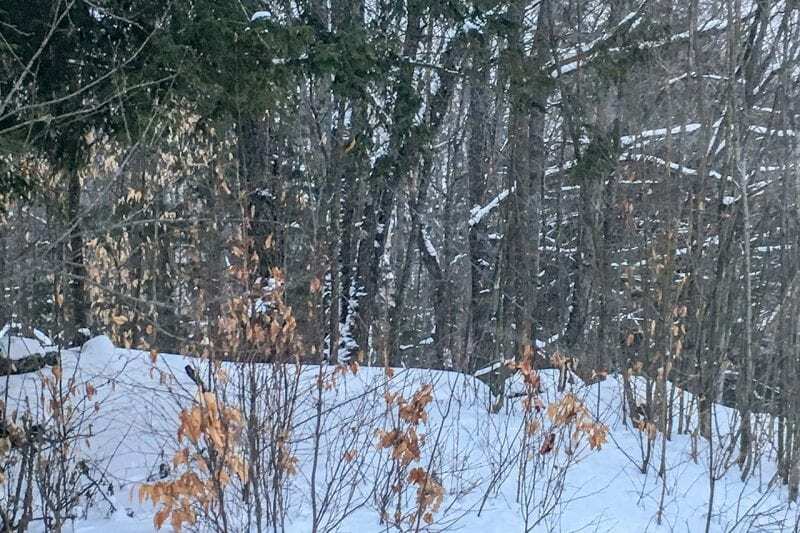 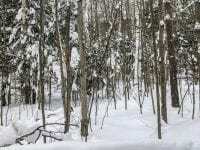 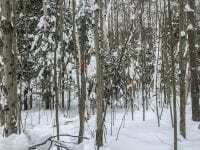 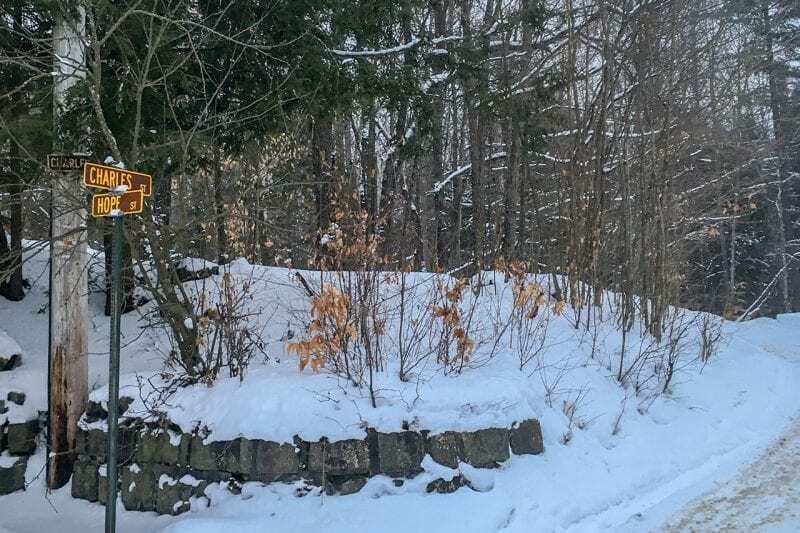 Very large building lot well located in the heart of village of Saranac Lake. 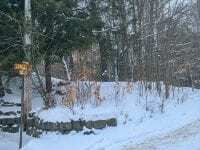 This rare 4.69 lot has wooded privacy with a driveway cleared and both public water and sewer available. 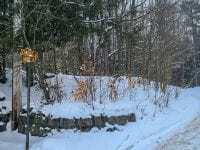 Walking distance to the village shops and restaurants this ideal locations is waiting for a new buyers home to be built.